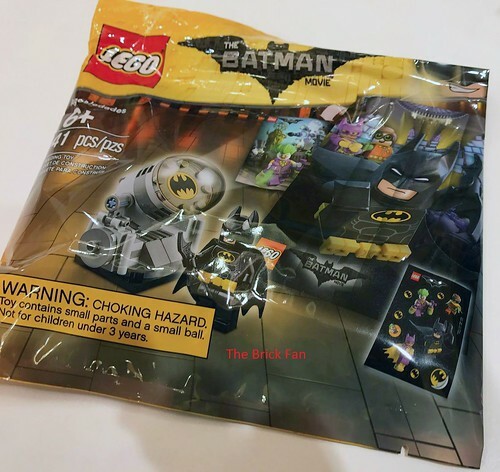 A few days ago, I reported on a new The LEGO Batman Movie Accessory Pack polybag. A reader has given some information on how to get this particular polybag. If you checked out the January 2017 LEGO Store Calendar, there is an in-store event that starts from January 2-February 26. From what I’ve been told, they’ll be little stickers of Batman hidden throughout the store and if you find them all, you can get one of these polybags. As you can see from the image above, the Accessory Pack consists of Batman and the Batsignal along with a sticker sheet and a double-sided poster with the heroes on one side and the villains on the other. 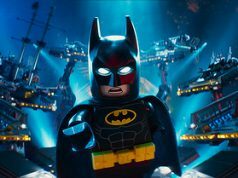 It looks like there will be plenty of The LEGO Batman Movie Accessory Packs available since the event goes on for two month however those not close to a LEGO Store will probably have to get it from another source. Thanks to Purple Dave for the heads up. Update: I’ve had people say that this promotion won’t start until later in the month while I’ve heard others say they’ve gotten it. I guess it depends if the individual stores have everything set up or not. You may wamt to call and see if they’re ready.